His film 'Pukar' won the Nargis Dutt Award for Best Feature Film on National Integration. 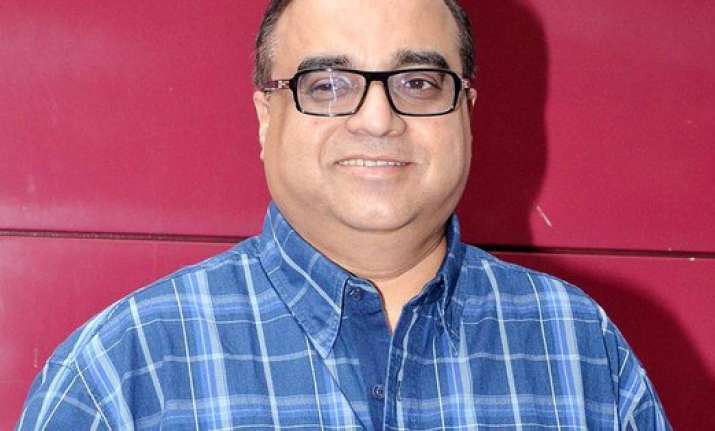 Veteran film Director Rajkumar Santoshi was admitted to Nanavati Hospital in Mumbai on Wednesday after he complained of severe chest pain. He was being treated by Dr Vivek Mehan and reports have come that say, his condition is now stable after doctors performed angioplasty on him. On a related note, Santoshi is well known for helming films like Ghayal (1990), Damini (1993), Andaz Apna Apna (1994), Ghatak (1996), Pukar (2000), The Legend of Bhagat Singh (2002) and Phata Poster Nikhla Hero (2013) among many others. He also bagged the National Film Award for Best Feature Film in Hindi for 'The Legend of Bhagat Singh'.